Good. 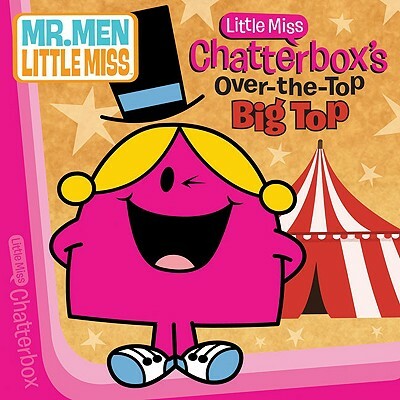 Little Miss Chatterbox's Over-The-Top Big Top (Mr. Men and Little Miss), 2009-03-05. Trade paperback (US). 32 p. Contains: Illustrations, color. Mr. Men and Little Miss. Intended for a juvenile audience. Fine. 0843135719 Used Like-New: Reminder mark. Fine. 0843135719 Unused Like New. Ships Within 24 Hours. Tracking Number available for all USA orders. Excellent Customer Service. Upto 15 Days 100% Money Back Gurantee. Try Our Fast! ! ! ! Shipping With Tracking Number.